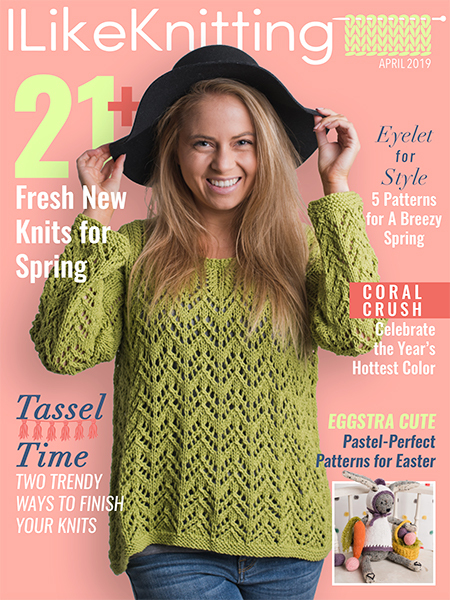 Designing knitting patterns is equal parts a wonderful creative outlet and a frustrating, tedious process. 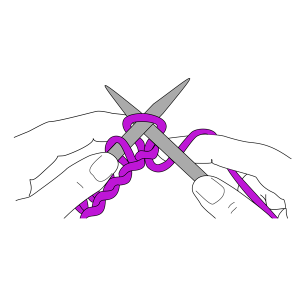 Budding designers everywhere are faced with one particular problem when it comes to scarves, blankets, dishcloths, and other flat pieces that you don’t need to worry about with garments like hats and gloves: the wrong side. 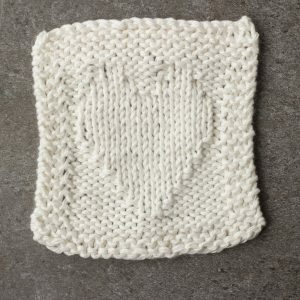 You’ll find yourself faced with two options when you’ve chosen a flat-knitted piece: you can create what is often a more intricate and beautiful design on one side of the item and try your best to only display the right side of the accessory, or you could attempt to design a reversible piece. 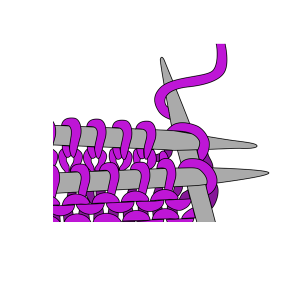 One of the most interesting ways to make a piece reversible is through the use of reverse stockinette stitch. 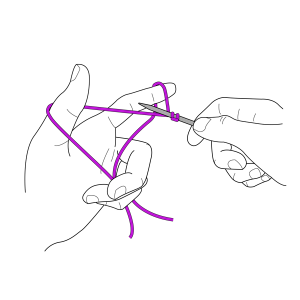 Before starting the slip knot, decide which method of casting on you want to try. 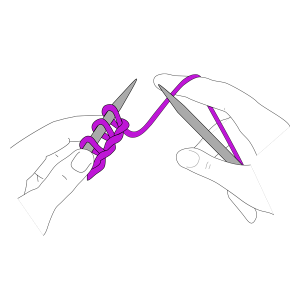 If you choose the long-tail cast-on method, leave approximately an inch for every stitch that you’re about to place on the needle. 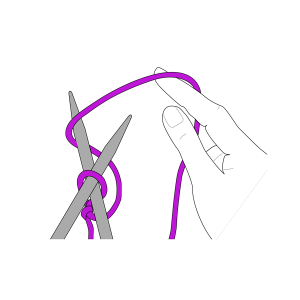 For the knitted cast-on, leave eight to ten inches between the end of the yarn and the slip knot. 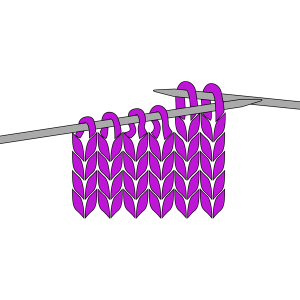 With the right side of the two pieces facing each other, and the needles parallel, insert a third needle knitwise into the first stitch of each needle. 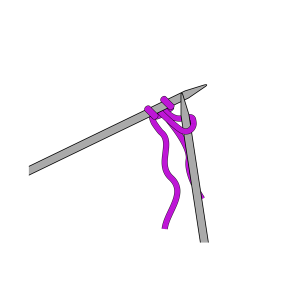 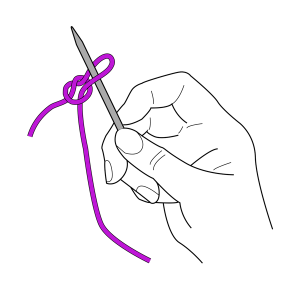 Wrap the yarn around the needle as if to knit.